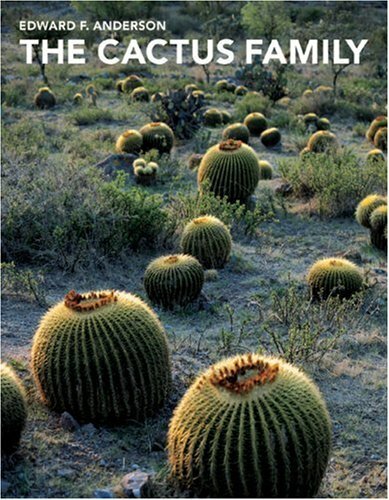 Impressive, monumental book on cacti, the culmination of 45 years of research and world travel; impossible to read completely, but essentially a comprehensive reference book for the lover of cacti. Over 1,810 species are described in numerous world countries, with beautiful photographs. We got it to look classify our burgeoning cactus collection.